My friends sent out this card for Christmas this year. 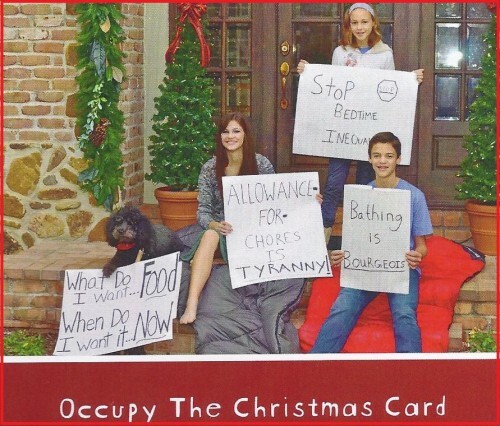 Yes, it’s an #Occupy Christmas card. 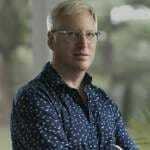 Of course, their children are too clean, sober and well behaved to be occupiers.